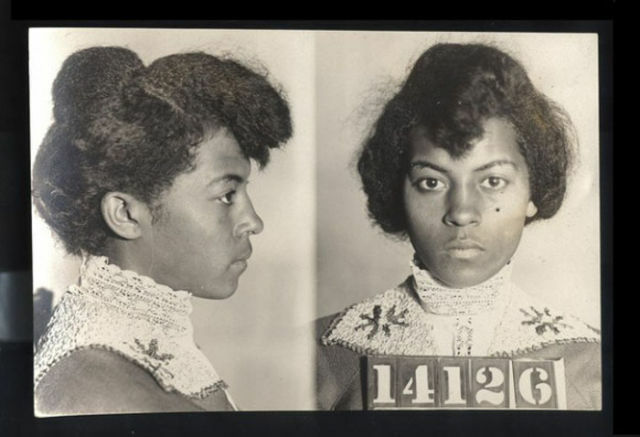 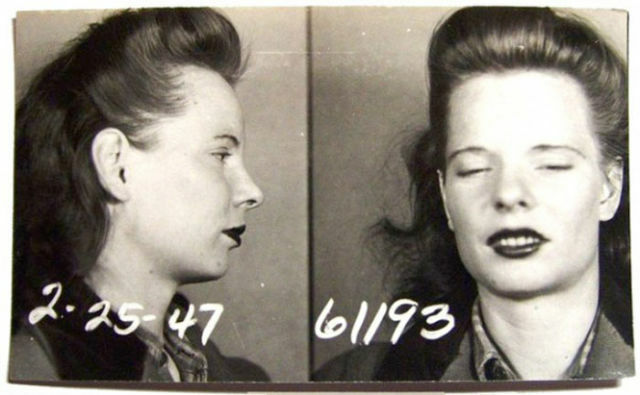 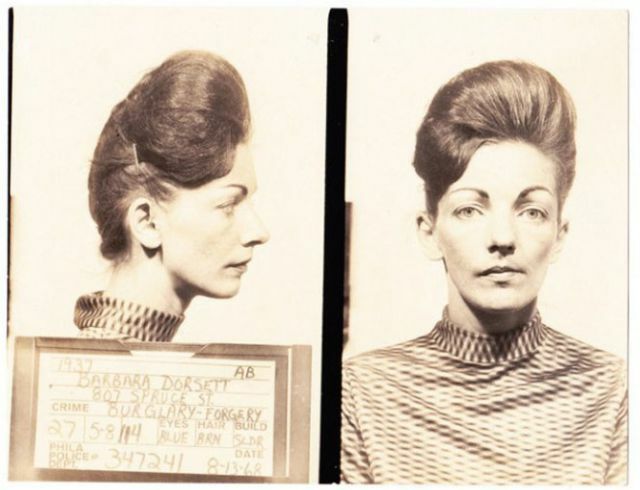 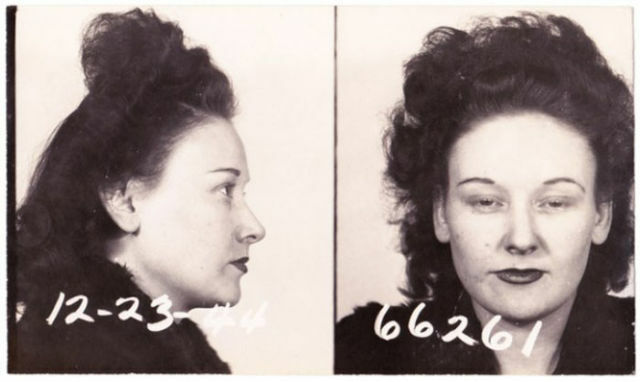 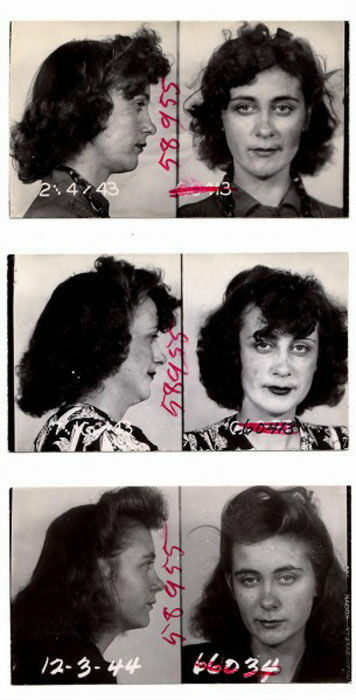 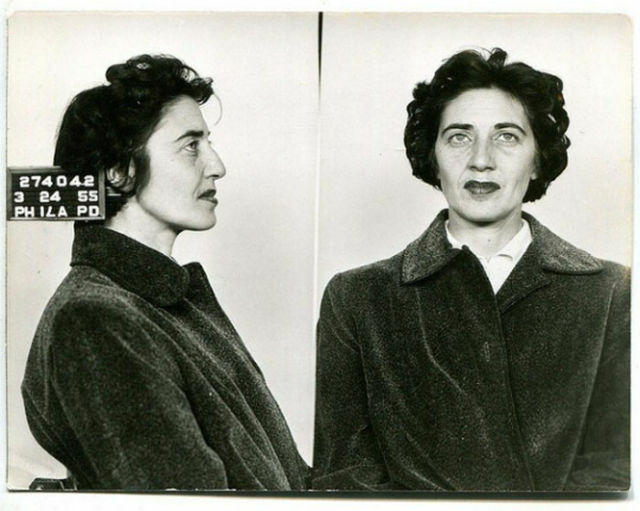 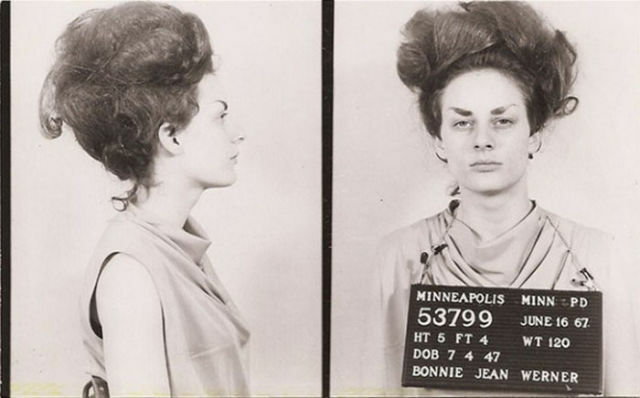 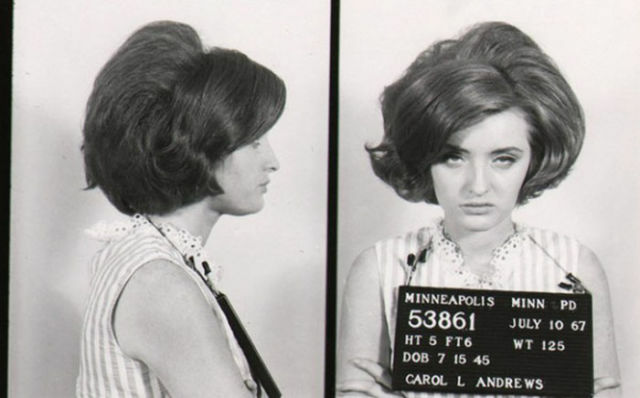 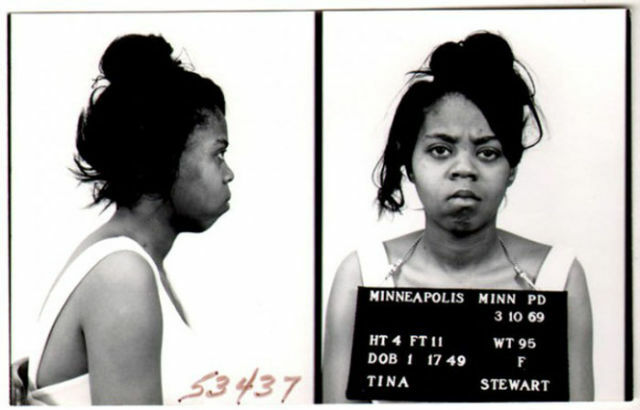 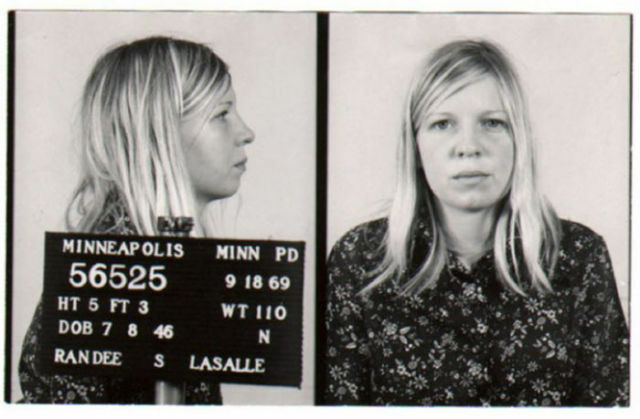 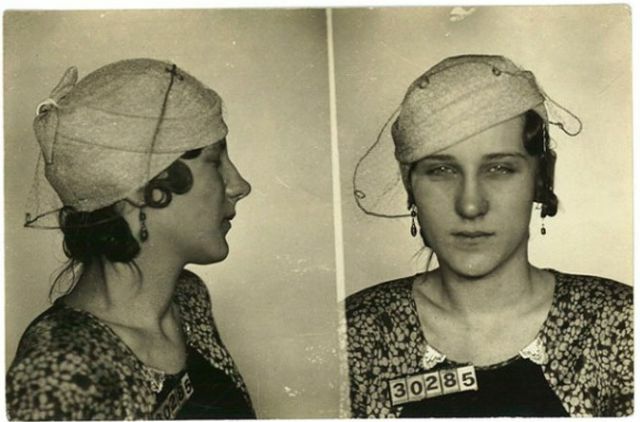 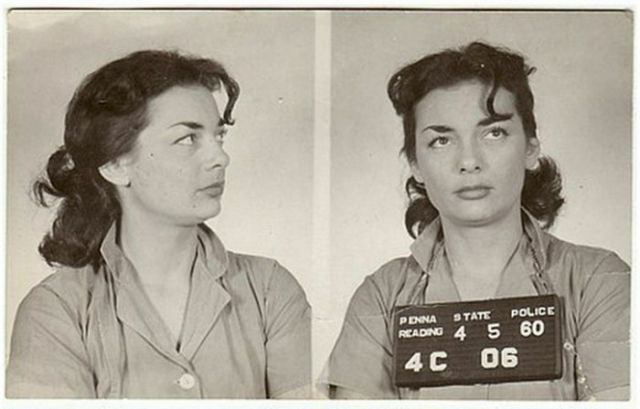 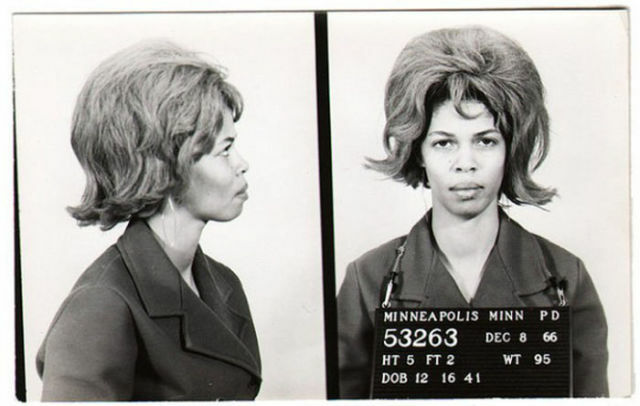 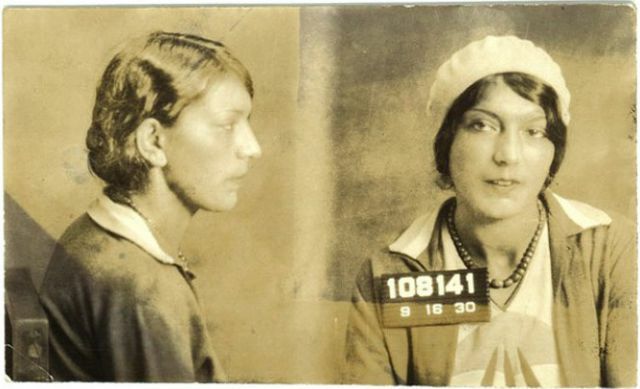 4 responses to "Female Inmates from the Olden Days (17 pics)"
Most of those were dudes, right? 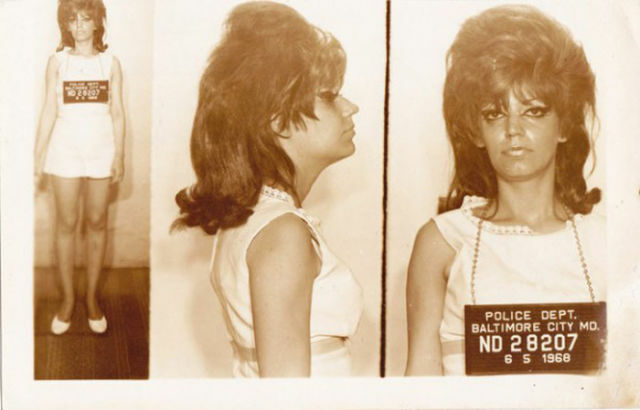 the 1960's are the olden days? 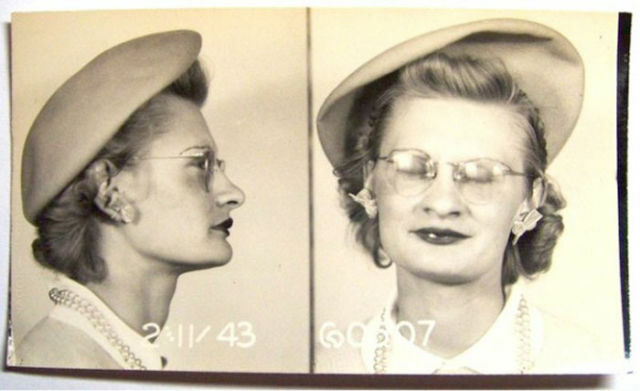 Because he thinks some of the women look masculine, that makes him...hate...homosexuals?